At Select Floors, we understand the importance of living in a home that you love. 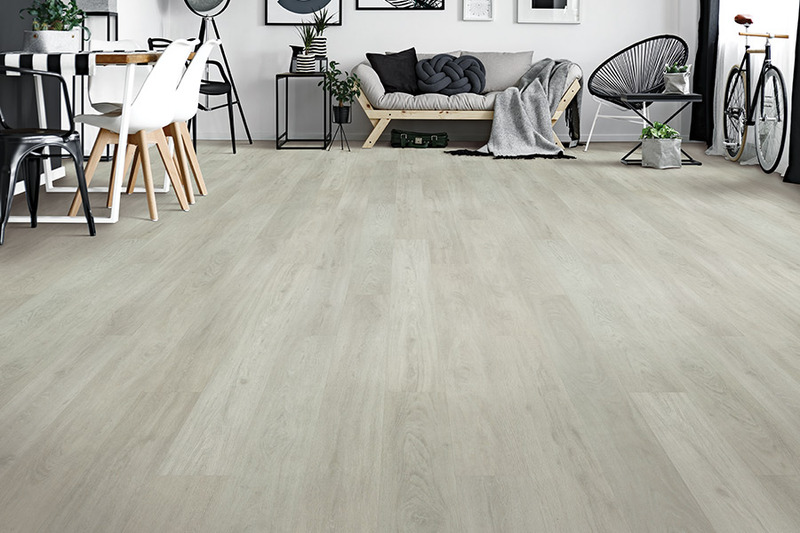 Not only does it positively contribute to your quality of life, but because we spend so much of our time in our home, it’s important to have it look and feel just the way we want – and that starts with the flooring right beneath your feet. 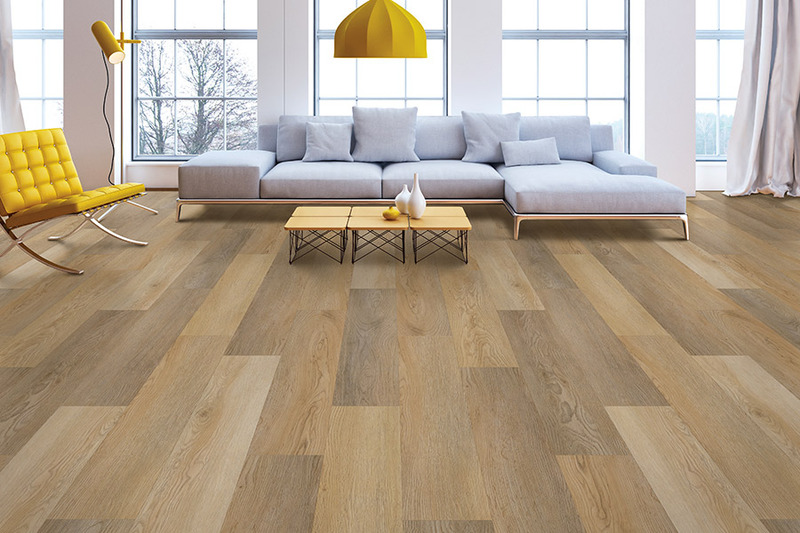 Your floors directly contribute to the mood of your space and can help contribute to the look that you want. Colors are very important and depending on the look you are going for, your floor can help create a more open space or more intimate space. Schedule your free luxury vinyl flooring estimate with Select Floors today by calling 770-218-3462.